When in doubt, send a plant: Live plants make great gifts. Hey, don’t be a floral snob – plants are great! 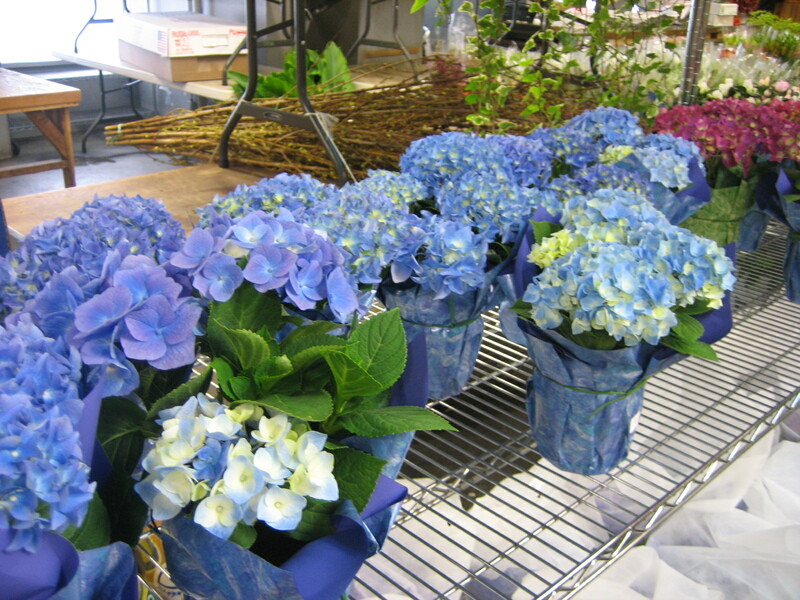 Green or blooming, there’s a great variety to choose from and they are an eco-friendly alternative to cut flowers. Spring plants make great additions to home decor, adding a color spot that’s long-lasting and low maintenance. Potted tulips, hyacinth, daffodils, hydrangea and azaleas give you a wide range of color choices and looks. 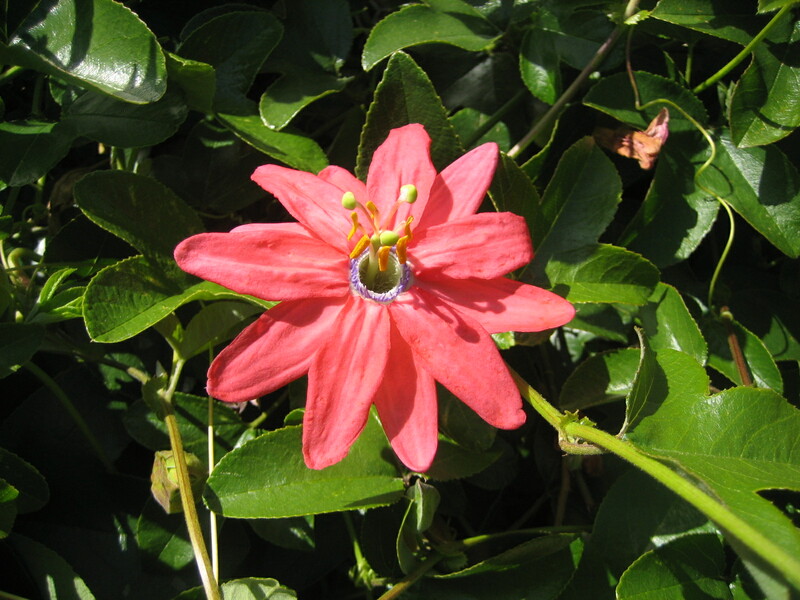 Most prefer not to sit in direct sunlight, so keep them cool for longest bloom.